Georgian president Mikhail Saakashvili says he won’t run for the position of head of state again and that his current term will be his last. “This is my last term and I am not going to ballot for president again. Of course, after this I do not intend to die. I and my colleagues believe that the first and most important task of the current government is the peaceful restoration of the territorial integrity of Georgia, and the second is building sound and stable public institutions,” Mikhail Saakashvili said. Saakashvili was elected president of Georgia in January 2004, after the previous head of the state Eduard Shevardnadze gave up his post as a result of the ‘Rose Revolution’. 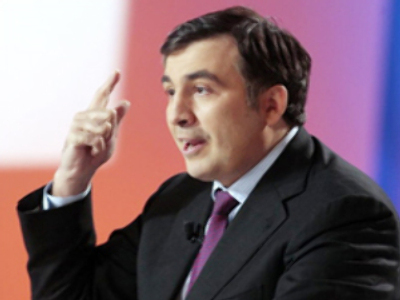 In November 2007, Saakashvili filed his resignation and appointed an early election, which he won. The presidential term in Georgia lasts for five years.